Budapest is the best-visiting thermal complex, popular in the whole world. The capital of Hungry is an official City Spa. The unique characteristics of Budapest thermal locations were opened and approved by Roman legionaries more than 2000 years ago! The pools and bathes are placed in the city provinces. They are good addition to the central SPA-resorts. Budapest is a center of healthy thermals. 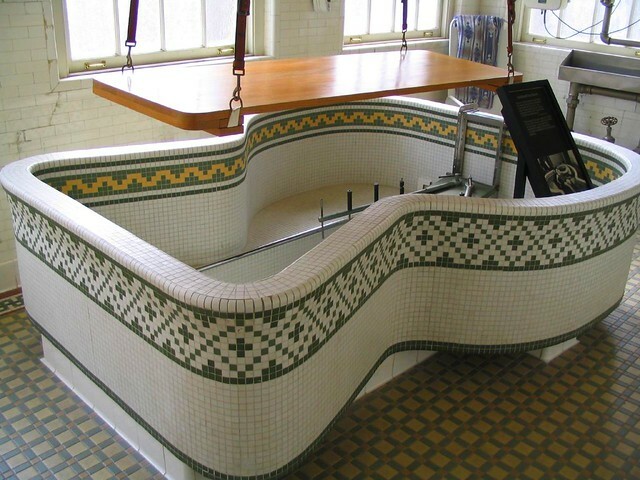 The first thermal bathes were built at in the 19- 20th century. The huge thermal complexes are popular in Europe and the whole world. Actually, this is the unique combination of Roman, Greek, and Asian bathing styles. If you want to laze under the sun and spend your time in a healthy aromatic atmosphere, you should go to Budapest. The modern bath started working in 1981. The complex was rebuilt and modernly renewed with Jacuzzi and other equipment. The territory is organized with beautiful sculptures, ceramics mosaic and glass painting. You can use the set of medical services here. There is a complex physiotherapeutic department here in addition to well-equipped cabinets for doing inhalations. The water contains calcium, soda, magnesia, carbonate, sulphate, chloride. 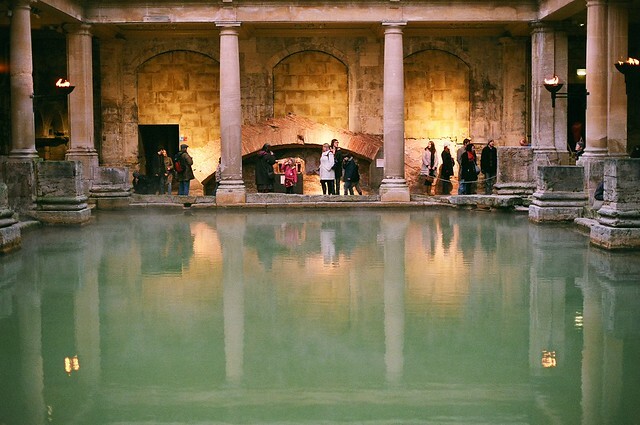 This bath is considered to be the brightest relic of the past. This is a great sample of Budapest cultural heritage. Do you want to know the atmosphere of Ottoman bathes? They are chic and magnific. The bathes were built by the great Turkish pasha in 1565. The water goes from the Lukacs Bathes, full of calcium, soda, carbonate, sulphate, magnesia. Lukacs Bathes have their own history. There was a big church on this places. The monks were good specialists in medicine. They treated patients with the help of water. The bathes were constructed in 1894. This was the biggest thermal complex at that time. People from all over the world came here to become healthy. The hall of drink procedures were built in 1937. The complex occupies more than 1800 square meters in general. The water contains soda, calcium, magnesia, sulphate. The central element of the bath is big round building in the center, constructed in the 15th century. The construction has the form of eight-square figure with numerous arcs. The pools and saunas were built in 1896. Traditionally, the water goes from the healing springs of the country. You may take the treating course to improve your health for one or another problem. There is a big physiotherapeutic department on the ground floor. The water is popular of calcium, magnesia, fluorides. The biggest thermal complex of Europe welcomes you to improve your health condition in a physiotherapeutic department, functioning in a frame of day hospital. The influence of this bath complex in big. It is not only because of its huge territory, but healing water. The territory is decorated with solid sculptures, glassy mosaic – the creature of ancient Hungary masters. The modern building was constructed in 1913. The territory was rebuilt and renewed with the modern equipment. The water is rich in magnesia, fluorine and metaboric acid. Hungary is a place, where you can get everywhere by car. Rental car services in Budapest can help you to get from your hotel to the bath. Nevertheless, it is better to find a hotel, situated near at hand. The hotel offers to use all possible conveniences of 5 stars hotel complex. There is a conference hall, wellness-center. The hotel provides the harmony between business and leisure. It is situated 4 km from the city center. The price starts from 80 EUR per night. This is a new hotel in Budapest to organize conferences on different thematic. The list of wellness services is also impressive. 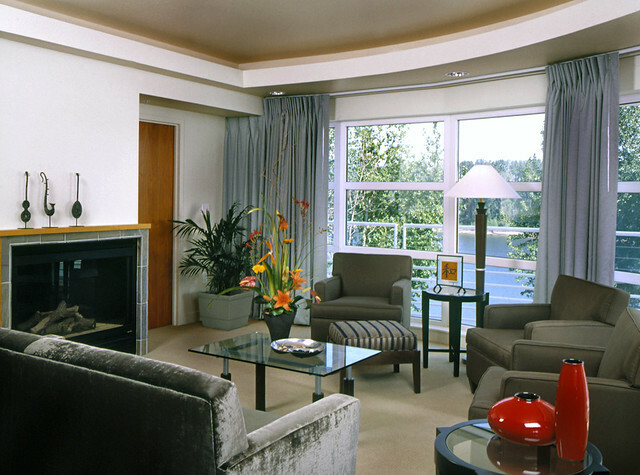 There are 309 comfortable suits in the hotel, apartments, conference-center, fitness-center, and free parking. The guests are offered to use one of the biggest Aqua parks in the Europe – Aquaworld. The standard room price is about 104 EUR. The hotel is waiting for guests in the best-visiting district of Budapest. It is situated in a cozy cottage region, not far from Arena Plaza, city museums, historical squares and Szecheny Thermal Bathes. The hotel offers a number of top services, well-organized rooms, restaurant, conference-halls, and fitness-center. The hotel welcomes non-smoking visitors only. The starting price for a double suit is 70 EUR. This is the best central hotel! It is situated 15 minutes walking from the very city center. There are 85 suits, big garden, wellness and fitness-centers, a couple of conference-halls. The price starts from 75 EUR per night. The hotel building was restored many years ago. It is a historical heritage of Budapest. So, it is really interesting to stay here, close to the city center. The hotel reconstruction is on the go. The price is 70 EUR per night. Nevertheless, you get mass of impressions. There are 414 comfortable suits in this hotel place. The set of room services is standard. What is more, the hotel offers to participate numerous exhibitions, conferences on different thematic. This is the perfect place to never miss a trick. It is place about 1 km from the city center. The prices start from 170 EUR per night. Nevertheless, everything is near at hand. Budapest is the only one city in Europe, containing a great many of thermal springs in the territory. Hungary counts more than 128 thermal springs. Budapest counts about 30 on them. It is really impressive! 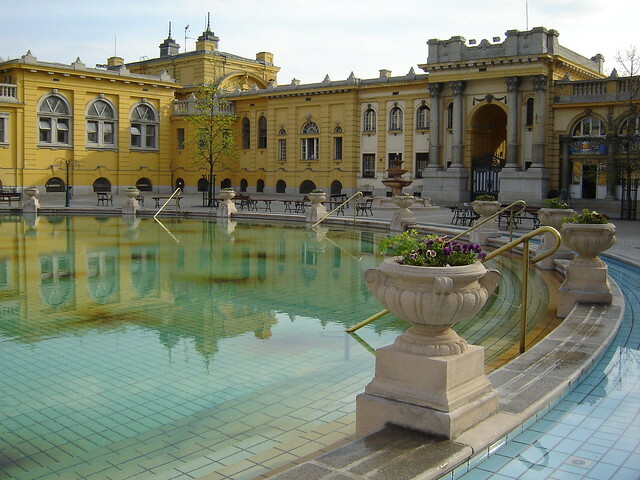 The city thermal springs are closely connected with the thermal complexes and hotels. They are more than 50. The most of them were built by Romans of the 18th century. It is difficult to choose the best of them. Budapest water treats and relaxes – this is a real fact that is proven many times by thankful visitors. So, this is your turn to come and see! How Can One Maximize Profit In The Trucking Industry?